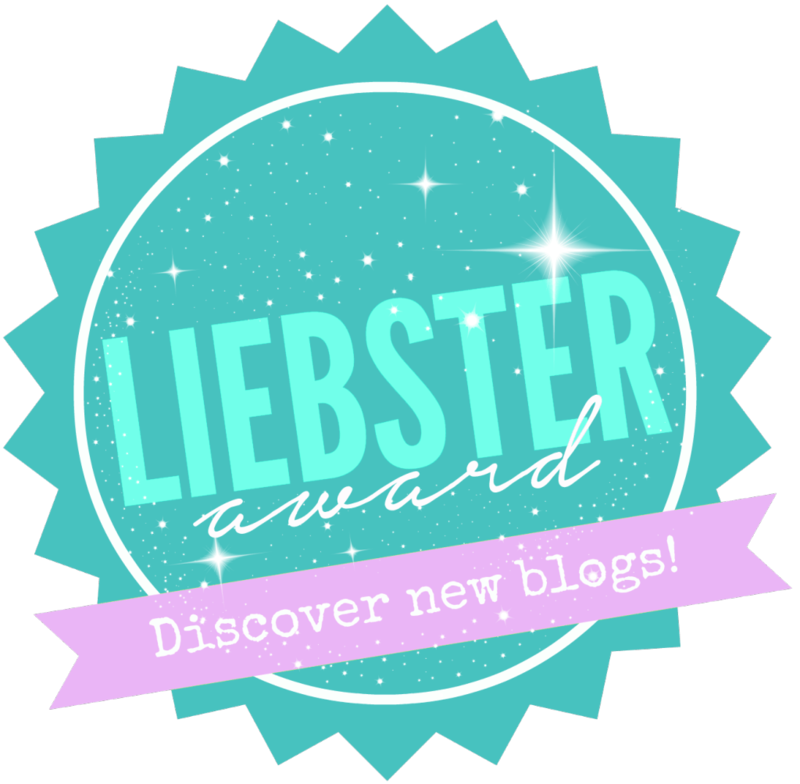 I got nominated for the Liebster award, woot, woot!! Anika from Little Free Monkeys found me and nominated me! Thanks Anika! It is an online award that is given to new bloggers with around 200 subscribers or so. It isn’t some grand affair, but it is a way of acknowledging other like-minded individuals who are working hard to make waves in their own areas of interest. Also, it is a great way to get to know the newbie blogger and of course, make new friends! Once you accept the nomination, you answer questions given to you by the person nominating you. Then you nominate another 3-5 bloggers and give them 8-10 questions to answer as well! What is your favorite thing about blogging and your least favorite thing about blogging? How did you chose the niche(s) that you have chosen to blog in ? What’s the biggest mistake that you’ve made blogging that you’re comfortable disclosing and what advice would you give to other bloggers so that they could avoid it? What is your most successful media platform? I started blogging when I moved across country to start a new life. It was an outlet to keep me busy because I missed my family so much. It is more than I expected it to be, I enjoy sharing ideas with like minded people. My goal for my blog in 2016 is to increase my subscriber list and to make sure I stay focused on building my brand. Do lots of research, set realistic goals and purchase a blog theme. 4.What are the 3 songs that you can listen to anytime? Taxi by Harry Chapin, Working Man by Rita MacNeil and Bad Timing by Blue Rodeo. My favorite movie is Princess Bride. Why do I love this movie – because it is a fairy tale and has something for all ages, it always makes me smile and believe in true love. It is a transcendent, magical experience, that makes you feel good on the inside. 7. Whats the favorite place you have visited? I had the pleasure to visit Stonehenge in England a few years back. Pretty much any type of shell-fish but I particularly enjoy lobster and scallops. I would live on the top of Kelly’s Mountain (Cape Breton, Nova Scotia) overlooking the ocean. Thanks again ANIKA for nominating me and I’m thrilled and honored to nominate some pretty awesome bloggers, please be sure to check them out! This entry was posted in DIY and tagged award, Blog, blogging, creativity, Decorate, DIY, easy, favorite, fun, guest blogger, Guest Posts, interesting, liebster award, living, My Favorite Blogs, nominate, questions, things. Bookmark the permalink. This is fantastic. You so deserve this! Congratulations Wanda!!! It truly is “A Wandaful thing”! !